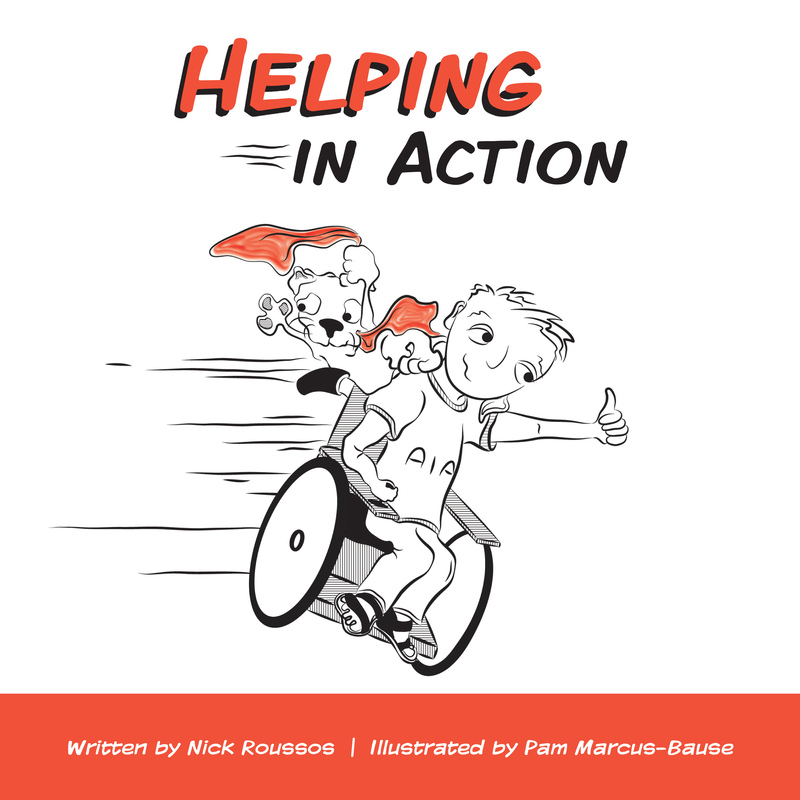 Nick Roussos’ books are written for children between the ages of three and eight years old. 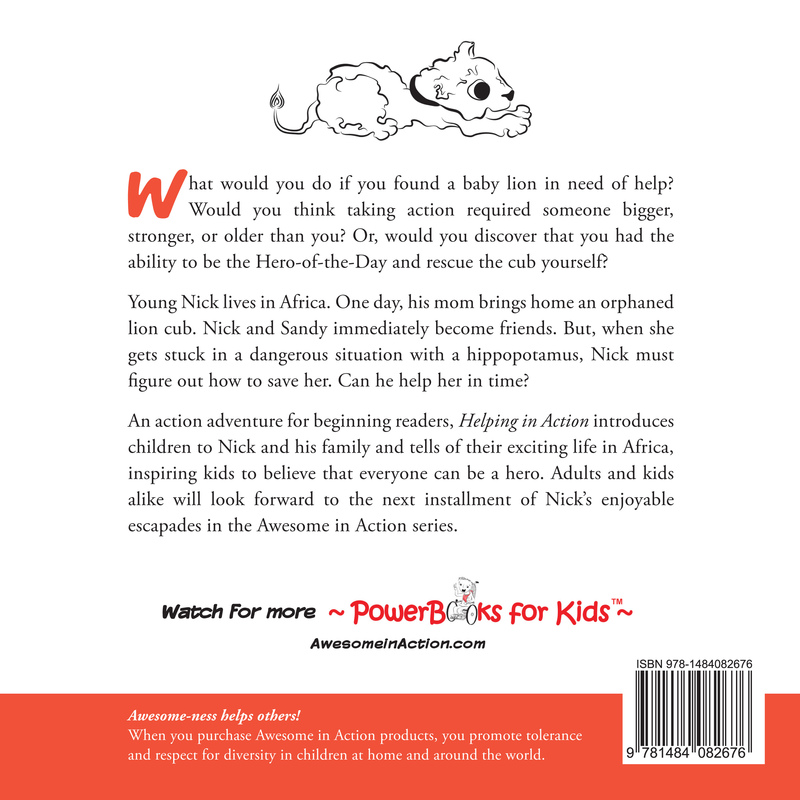 The books provide a fun, adventurous and inspiring outlook on the world. Nick plans to write and sell at least one new book each year, indefinitely.